Today, October 15th is Pregnancy & Infant Loss Awareness Day. In fact, many don’t know but along with Breast Cancer Awareness Month, October also remembers mothers who have lost during pregnancy and after birth due to reasons, not limited to, miscarriage, SIDS, stillbirth and infant death. Although I have not lost a child, bringing awareness to this topic has become near and dear to my heart when my best friend lost her son at only 10 days old. Last October, I wrote a post dedicated to her and her son, called My Best Friend is the One in Four, (you can read it HERE). Every time this year, I will continue to use my blog to help raise awareness for mothers, like my best friend, who have lost. Their voices deserve to be heard and their babies deserve to be remembered. One in four pregnancies will end in loss due to miscarriage, infant death or stillbirth. That means women of all different ages, sizes, ethnicities, and social statuses will, unfortunately, have to go through the loss of a child. Over the past week, I had the pleasure of speaking with the one in four. 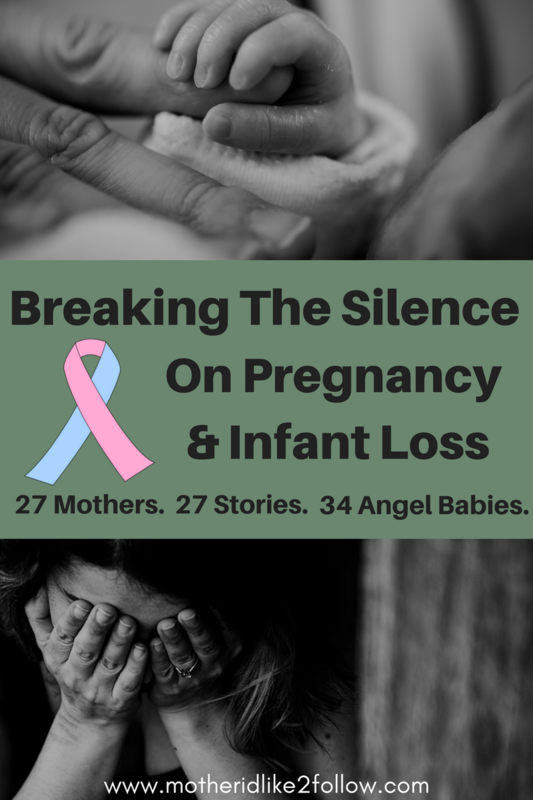 A total of 27 mothers, with 27 different stories, remembering 34 angel babies. These women were brave enough to not only share their stories but also answer some questions to help break the silence of Pregnancy and Infant Loss. I invite you to read their words of advice and wisdom. I invite you to cry with them. I invite you to validate them. I invite you to encourage them. I invite you to be a shoulder for them to lean on. I invite you to make sure they never feel alone. And most of all, I invite you to remember their babies with them. Here are their words. This is what they want you to know about Pregnancy and Infant Loss. How should women (and men) break the silence on miscarriage and infant loss? Shanika suffered both a miscarriage and infant loss. She miscarried during her first pregnancy and lost triplets during her second pregnancy. The first triplet passed away when Shanika was 4 months pregnant. The second, a son named Kamari Chambers, was stillborn at 5 months pregnant. 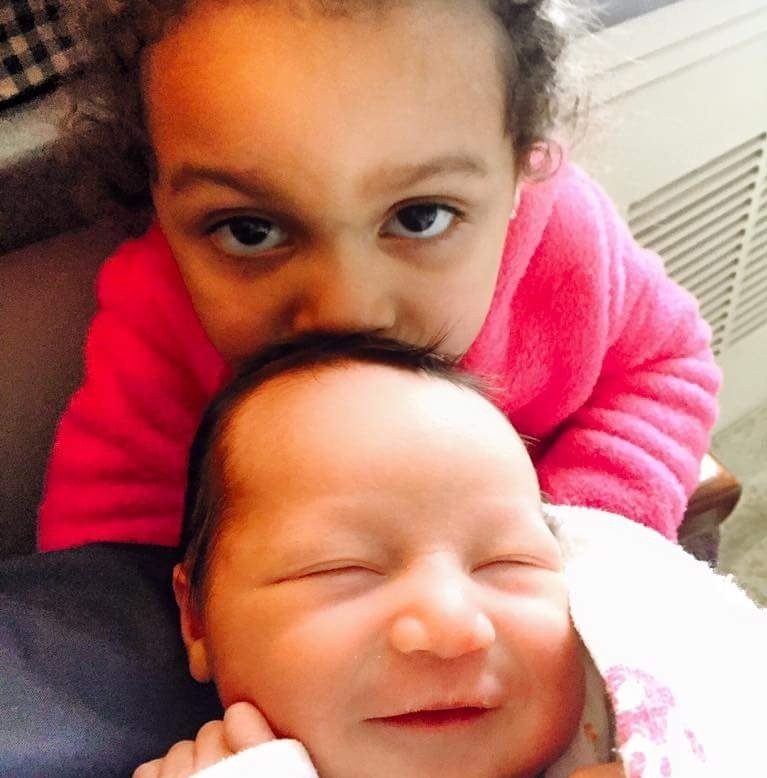 Sa’Miyah Chambers, the third triplet, passed away 2 days after birth. Unfortunately, Shanika never got a chance to see Kamari because she was rushed into surgery. Both Kamari and Sa’Miyah were cremated. Katy is an angel mom to Brynne Willow. Brynne Willow grew her angel wings on July 19, 2017. Katy lost her sweet baby girl during birth. She was full term & had no complications pregnancy wise, although she does suffer from ulcerative colitis. Sadly, she has no answers as to what went wrong. Christa is the mother of her angel baby, Madison, who passed away at 10 weeks old due to miscarriage. Every year Christa and her family release balloons to Madison with handwritten messages on them. Nicola lost her son, Conor, last year on August 7. Nicola’s water broke early for an unknown reason. After blood work, it was later discovered that she had septicemia. Her condition worsened and two days shy of 24 weeks, Nicola had to be induced to save her life. Although the doctor’s fought hard to save Conor’s life, he passed away at 12:33 am, 20 minutes after he was born. What advice would you give to a grieving mother who is currently dealing with pregnancy or infant loss? 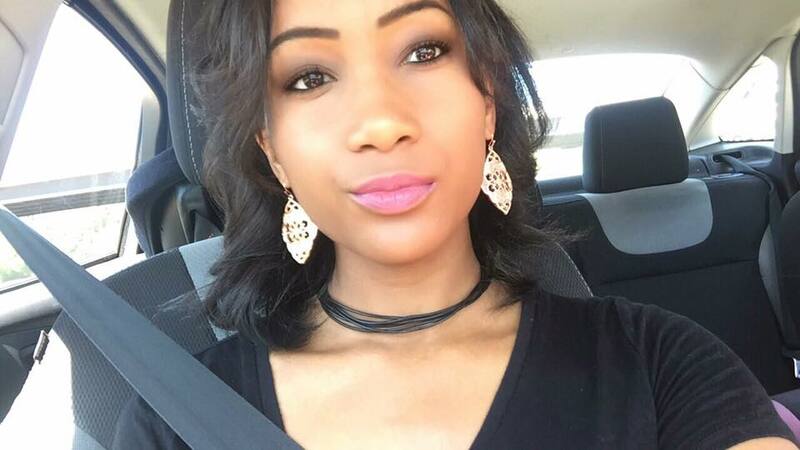 Lexi suffered the loss of her angel baby due to an ectopic pregnancy in February 2014. In August of 2014 Lexi found out she was pregnant again with her now 2.5-year-old, Declan and she has another little boy named, Remington. Lexi says she knows her angel baby was looking out for both of them. 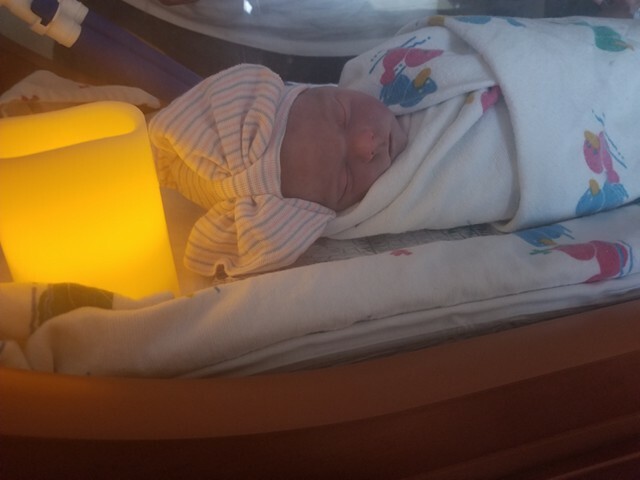 Tashina’s daughter, Brooklynn, was stillborn at 26 weeks due to a small part of the umbilical cord that was extremely twisted and unfortunately, cut off support. Tashina recently celebrated Brooklynn’s 4th Birthday. Rosa’s son, Fernando, was born April 1, 2017. At 20 weeks of pregnancy, Fernando was diagnosed with CHD (congenital heart disease). The day Fernando was born he was also diagnosed with DiGeorge syndrome (a deletion on chromosome 22). After a successful surgery, Rosa later found out that Fernando also had a cancer tumor rapidly growing in his head. Fernando underwent surgery one day after another. He fought very hard for his life, but on July 19, 2017, he passed away in his daddy’s arms. Angel’s daughter, Khristoriah Lynn Newel, was born sleeping due to a knot in her cord on June 23, 2017. Khristoriah was Angel’s first baby after 7 years of trying. She will always be loved and remembered. As of today, Angel and her husband have found out they are expecting their angel baby. Heather is the mother to angel baby, Bella Rose, who passed away when Heather was 12 weeks pregnant. What advice would you give to someone who has a loved one dealing with pregnancy or infant loss? Bri experienced pregnancy loss in December of 2016. She describes it as a very dark time in her life, but she is glad that she has been blessed to be pregnant again with a baby girl. She refers to her loss as her angel baby. Berry experienced pregnancy loss in October of 2014 and August 2015 when she had two miscarriages back to back. Talking and sharing the story of her miscarriages has helped Berry realize that her babies were too perfect for this world. She knows God is keeping them to hold near and dear until she can see them again. Aly has her first miscarriage when she 19 years old and has, unfortunately, has two other since then. It wasn’t until after her last miscarriage that she got pregnant with her rainbow baby. She will be 20 months old this month. Tessa’s angel baby is named Lucy Grace. Lucy Grace passed away at 9 weeks old from SIDS on October 22, 2006. Lucy is still very much a presence of the family. She is terribly missed and very much loved. Her brother and sister speak of her often. Lexis’ son, Carter James Bergmark, passed away at 31 days old due to unknown causes. Carter passed away after his daddy finished singing, “My Old Man,” to him on July 8th, 2017. Tracey lost her angel baby, Blake Andrew Clark, 21 years ago to SIDS. Sanita’s angel baby, Anaya Simone, was born at 28 weeks. Although Anaya was only here for a moment, she will be in Sanita and Antonio’s heart forver. What advice can you give to a mother who is pregnant again after experiencing a miscarriage or loss of an infant? 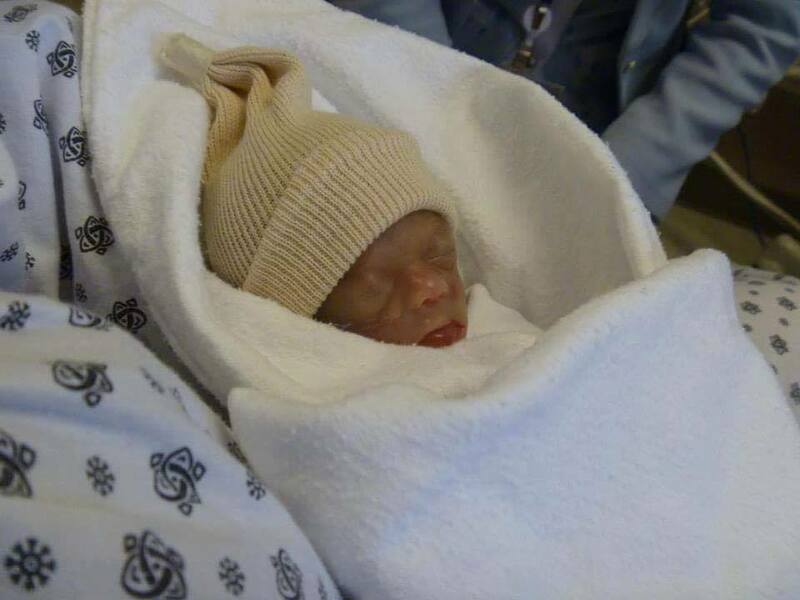 Michelle’s daughter, Makenzie, was born prematurely as a micro preemie at only 28 weeks, weighing 1 pound 12 ounces. She lived for 85 days, all in the NICU. 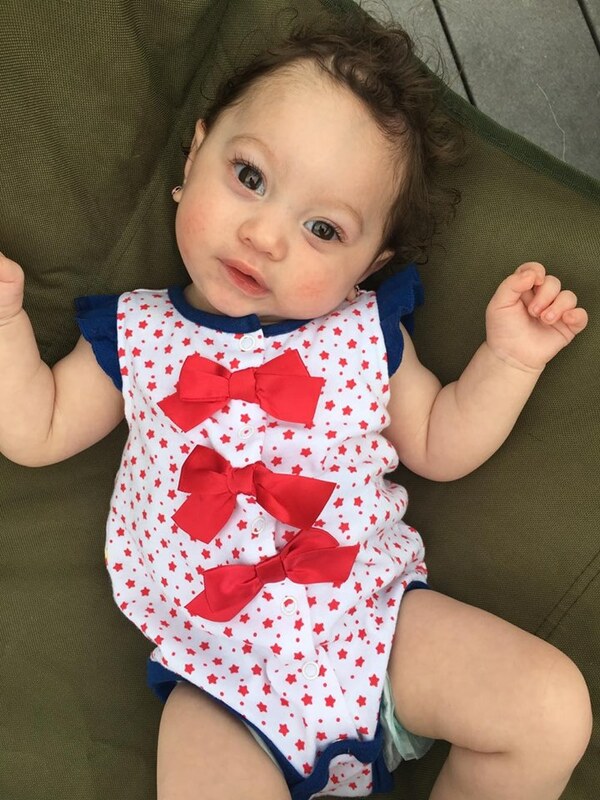 At 2-months-old, Makenzie caught a cold that turned to pneumonia. After 20 days of intense treatment and life support, she gained her angel wings and went to heaven. Jasmine is the mother to angel baby, Abel, who passed away due Congenital Diaphragmatic Hernia. Jasmine loves speaking about Abel, just the same as does her other children. Danya is the mother of two angel babies, Tana and Jahmal Page, who passed due to miscarriage on December 25. Tana and Jahmal were two of triplets. Danya-Leigh now has her beautiful little miracle & survivor, Aleerah-Maree Tracey Page. She knows Jahmal and Tana Page are looking over their sister and the rest of their family. Trisha is the mother of her son, angel baby Graeme (pronounced like Graham the cracker). Trisha got pregnant with Graeme via her second cycle of IVF. Unfortunately, at 23 weeks gestation, Graeme passed away on December 12, 2006. 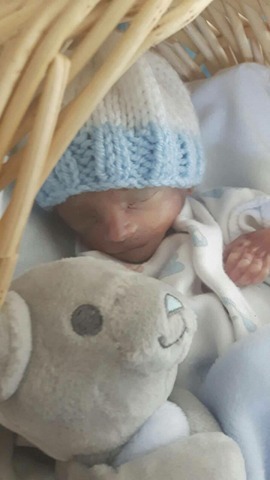 Graeme was stillborn, weighing 1lb and 10 inches long. His eyes were closed & he had dark hair. Trisha’s favorite part of her son was that he had her husband’s feet; they were the size of her thumb and identical to her husbands. Since then, Trisha has had 3 other failed IVF cycles, one that almost resulted in death. Although she wishes she was able to still love him alive, Graeme will always be in Trisha’s heart. What are the best ways couple/partners can support one another after experiencing the loss of a child? Marta’s angel baby is Mia Bella Rose, she was born May 19, 2017, and passed away May 22, 2017. Mia was born very prematurely (26 weeks gestation) due to placental issues that caused growth restriction. She was a micro preemie, weighing less than a pound and just 10 inches long. She fought hard for 3 days in the NICU but doctors believe that she caught an infection that her little body just couldn’t fight. Marta has created Mia’s Mission, an organization in her name where she donates blankets, preemie sized hospital gowns, incubator covers, and bereavement items to the NICU where Mia lived. Her hope is to bring a little sense of normalcy to families during their NICU journey and peace & comfort to those that sadly don’t get a chance to bring their babies home. Marianne gave birth to triplets and unfortunately lost one of the three at only 3 weeks old. She believes in sharing her story of infant loss to keep her daughter’s memory alive. Amanda is the mother of her angel baby, Jayvin Anthony, who passed away at 10 days old due to a virus he caught shortly after he was born. Although Javyin’s time on earth was cut short, he is loved immensely and made such a huge impact on many lives. Jayvin leaves behind his mother, father, and big sister Jayla. Brittany’s son was 8 weeks old when he unexpectedly passed away on August 30, 2016. Hunter leaves behind his mother, father, two older brothers and one younger brother. Ashley, 31, Illinois. Ashley lost her son, Attikus Francis, on August 23, 2017, due to a diagnosis of an incompetent cervix. Attikus was 17 weeks when he passed away. He leaves behind his mother, father, and 9-year-old sister. 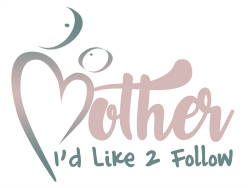 I would like to thank all the mothers who participated in this blog post. I admire each and every one of you so much and I hope that I was able to represent you and your angel babies in a way that warms your heart. If you are a Pregnancy and Infant Loss survivor looking for support from other mothers, please consider joining the following Facebook support groups: Infant Loss Support Group and/or The Healing Haven: For Mommies with Angel Babies. Both of these groups contain a community of women offering support & comfort to mothers who have lost. If you or someone you know has suffered a miscarriage, stillbirth, or infant loss, please join in the national tribute by lighting a candle on October 15th at 7:00 pm and leave the candle burning for an hour. Such a touching post and thank you for covering this topic. It’s so important for women to feel supported, especially during such a difficult one in their lives. Aww man I wish I could just hug someone going through this, I can’t relate but I can imagine the immense pain!